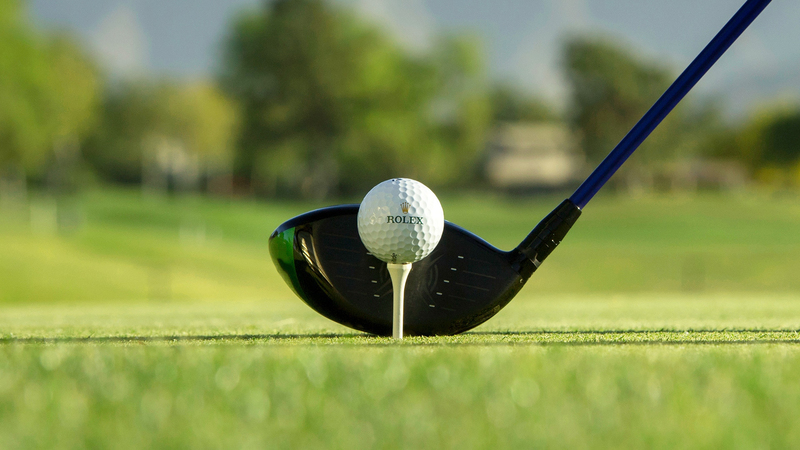 We are just a week away from The Masters – golf’s first major tournament of the year. 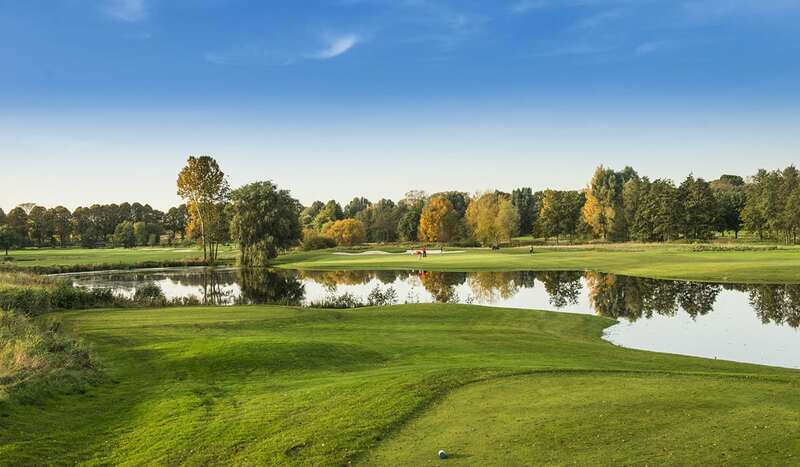 As the best golfers on the planet head to Augusta National in Georgia, we assess the chances of four of the favourites to don the Green Jacket. 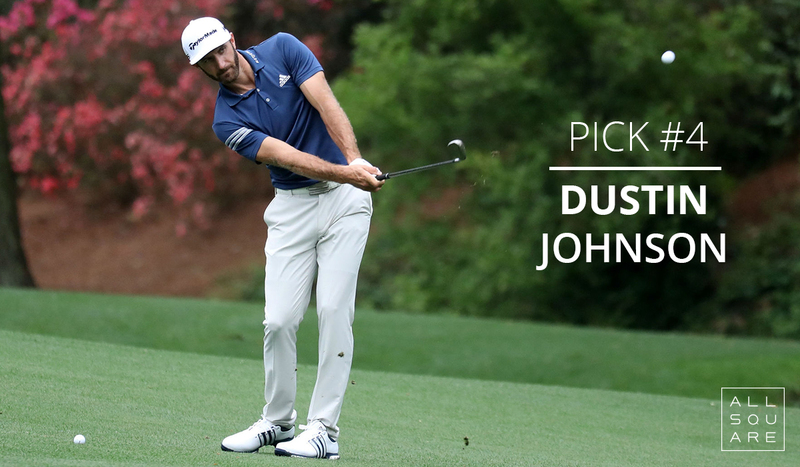 We cannot rule out world number one Dustin Johnson who undoubtedly has the game to take the Green Jacket. The long-hitting American is third in scoring average this season on the PGA Tour and won the WGC – Mexico Championship in February and has since recorded two more top-10 finishes. At the 2017 Masters he dropped out at the last minute after injuring his back in a fall at his rental home, but sixth, fourth and tenth in his last three starts at the event would suggest he can go all the way in 2019. 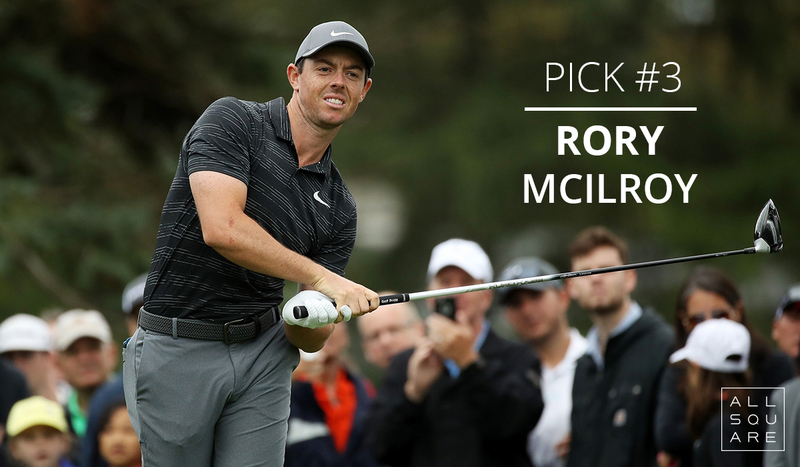 While experience plays a major role at the Masters, on current form it’s hard to see past Rory McIlroy among the potential champions. The hottest player in the world right now has recorded seven top 10’s in his last seven starts, including a win at The Players Championship, and is the only golfer to finish inside the top 10 in the last five Masters tournaments. If the 29-year-old claims the title at Augusta he will become only the sixth player in history to complete a Career Grand Slam of majors. The Northern Irishman will also want to erase the memory of his fifth-placed finish in 2011 when a final round of 80 saw him squander a four-shot lead. The Masters could represent the best chance for 2013 US Open champion Justin Rose to add to his single major win. The Englishman’s five top-10 finishes at Augusta is more than at any other major – three of them coming in the last four years. The current world number two almost claimed the Green Jacket in 2017 when he lost in a play-off to his good friend and Ryder Cup teammate Sergio Garcia. 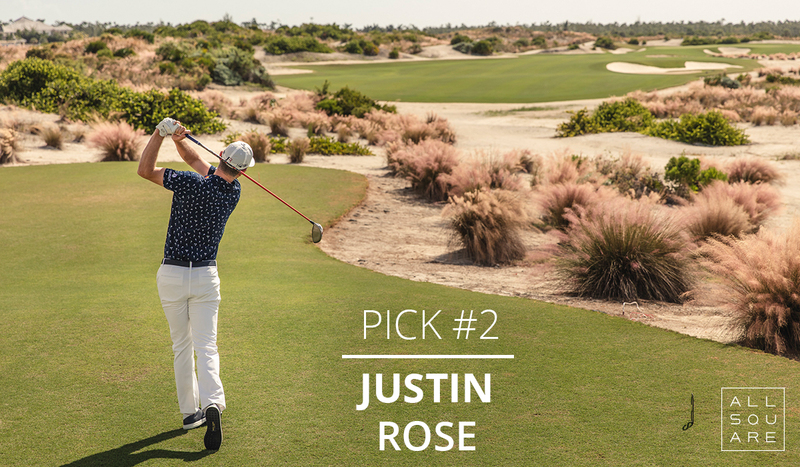 Rose’s solid tee to green game is well suited to Augusta and he is going to be among the favourites next week. Finally, despite his last Masters triumph coming way back in 2005, any conversation about the potential winner has to include Tiger Woods. The four-time champion won the first of his 14 majors at Augusta in 1997 and he has since recorded 13 top-10 finishes in 19 appearances. The last of those came in 2013 when he trailed winner Adam Scott by four shots. Augusta National is a long, exhausting golf course with hilly fairways and this might be an issue for the 43-year-old. Last month he withdrew from the Arnold Palmer Invitational due to a neck strain, but it seems the decision to take extra time off the course was the right one. A solid, if unspectacular performance at the Players Championship a week later was followed by a share of fifth place at last week’s WGC – Dell Technologies Match Play. 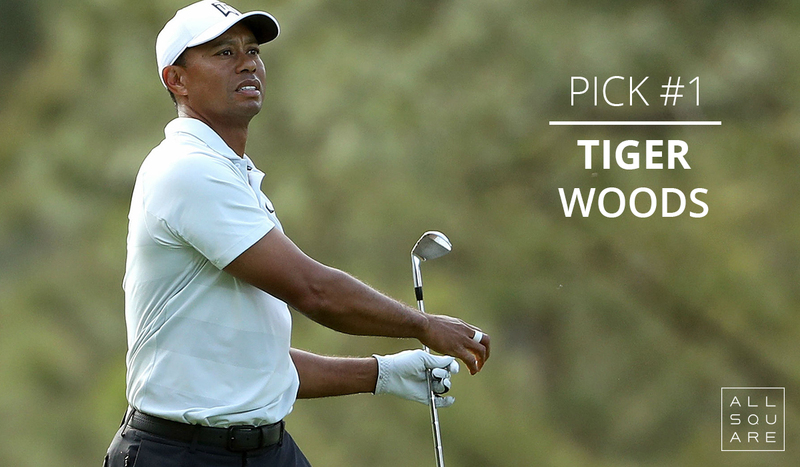 Currently ranked 12th in the world, Woods knows his way around Augusta as well as anyone, and if his body stands up to the strain it wouldn’t be a surprise to see him in the mix coming down the stretch on Sunday.